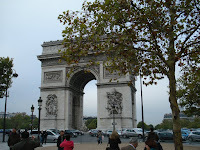 The Champs Elysees, the most famous s treet in Paris begins at the Arc de Triomphe, the 165 foot high arch that celebrates the victory of the Battle of Austerlitz where Napolean's army defeated the Austrians. Today it is dedicated to all French armies. We walked through the Arc but opted out of the 284 step climb to view the surrounding area from the top. It is said you can see more clearly the city center where 2.2 million residents are crammed into a 40 square mile area. Total population for Paris is around 11 million when you include the outlying areas of the city. 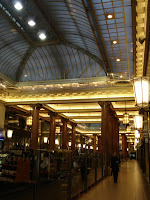 It was a little early in the mor ning for Parisians to be opening up shop so the avenue was sparsely populated. Passing by Louis Vitton, Sephora, the Virgin Megastore, and even a fancy Disney store, we stopped to window shop at the car dealers, Merceded Benz, Peugeot, Citroen, and Renault. All had their top of the line in the window. We did find an arcade that had a very nice Starbucks in it. The street is tree lined and each tree was strung with mini-lights. On our last trip, they were lit in the evening. After all, Paris is said to be the city of lights. And yes, the avenue has its scourge, McDonald's, among all the glitzy restaurants and cafes. At the end of the street, there is a beautiful park and some interesting museum buildings, the Grand and Petit Palais. Unfortunately our museum pass did not include them. Across the bridge that is right next to the buildings however the golden dome of the cathedral where Napolean is buried caught our eye. We stopped for pictures and then continued on to the Orsay Museum down the road. 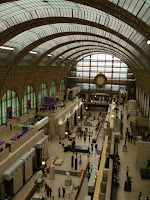 The Orsay features mostly Impressionist painters. 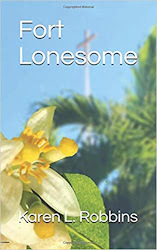 (One of our guides on our trip to Monet's garden/home said that the term came from how Monet had titled one of his earlier paintings, "Impression of. 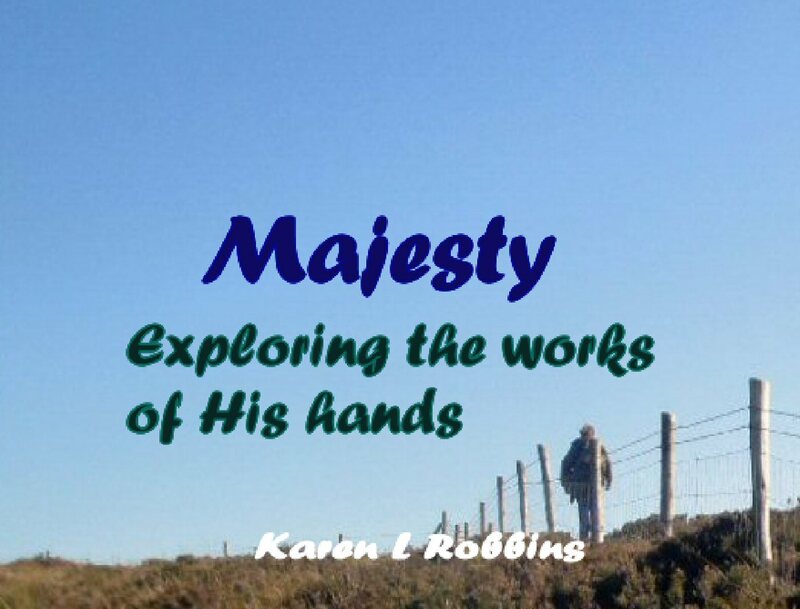 . ." An art critic picked up on the term as he panned the artist's work.) We strolled through the galleries and soaked up the culture of the time as portrayed through the famous artists' works. It seemed more prudent to visit Napolean's tomb before continuing on to the Orangerie Museum so we deviated from our plan a bit and walked to the Hotel Les Invalides--not a hotel, a hospital for injured military. 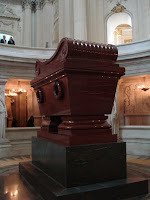 Behind it sits the Chapel where Napolean's tomb is located. Our feet were screaming so we opted to buy more Metro tickets and ride to the Tuileries Gardens where we spent some time in the Orangerie Museum that sits in one corner of the garden. The Or angerie was Claude Monet's final project. 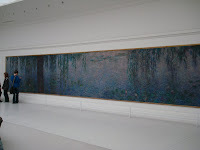 The building was designed to hold his last paintings, a series of six foot tall canvases of water lilies. Two rooms are completely encompassed with the paintings. They feature his water lily pond at different times of the day and in different weather/sun conditions. One is very cloudy. Another shimmers with light. They are truly amazing "impressions." 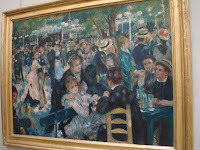 Further into the museum are paintings of other artists including Renoir, Cezanne, Picasso, and Matisse. Many of the places along the Seine and in Paris that we will visit are the places that these painters dipicted on canvas--only now they have cars and people with blue jeans.